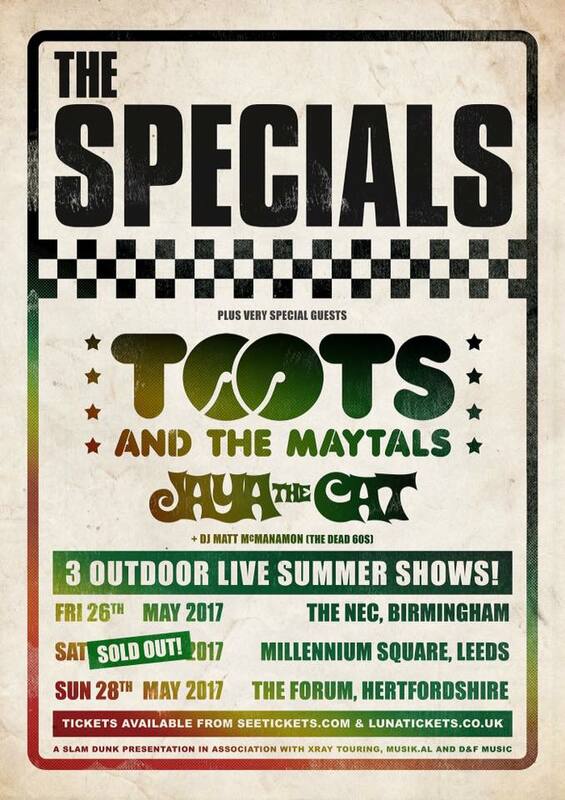 We are proud to announce that very last minute JAYA THE CAT had been added to the 3 outdoor gigs of THE SPECIALS and TOOTS & MAYTALS this weekend. 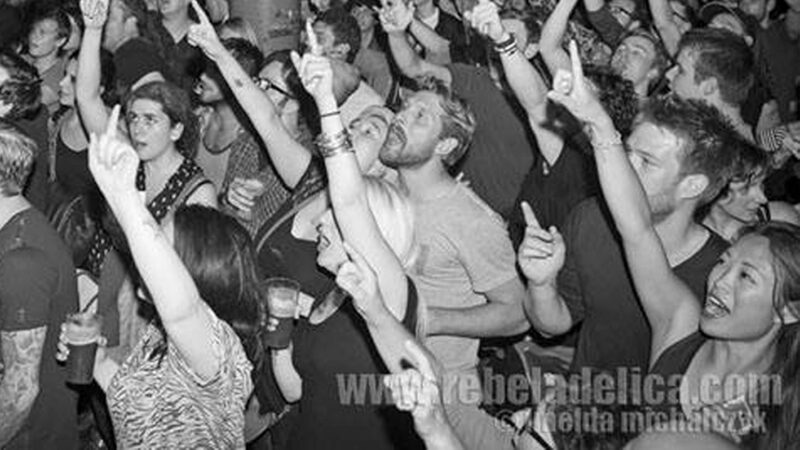 Unfortunately they had to cancel their show at the Boileroom in Guildford on Saturday. 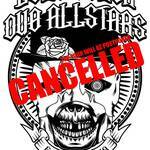 The show will be postponed.